It is undeniable that social media has become the most powerful digital marketing tool in the 21st century, clear from how digital strategists and content marketers rely on it. Social media has attained a wide usage from all over the world, capturing both the young and old. In an era where the most significant percentage of the world is tech-savvy, it is necessary to keep abreast with tips and techniques that give you a competitive edge over other people, particularly in matters of running a successful business. 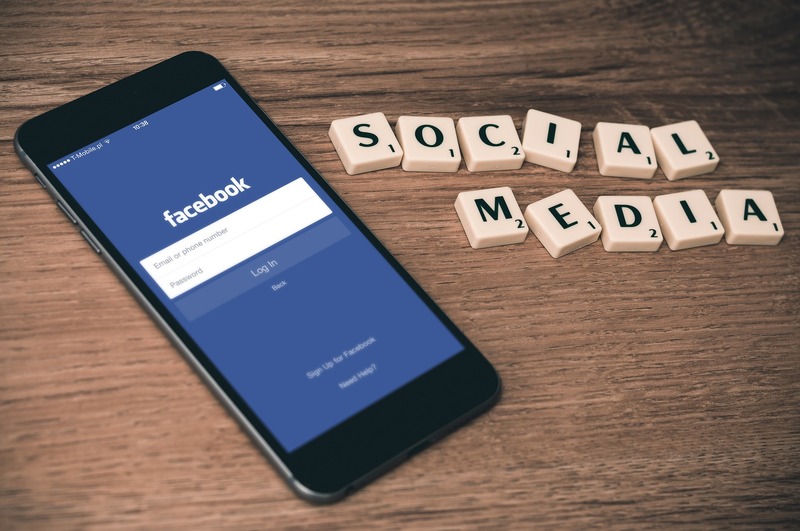 Considering social media can be such a powerful tool for your business, you should be looking at the traffic flow from social platforms and how you can grow it. Here are a couple of ways to boost your social media traffic instantly as told by Serpbook. The first impressions matter a lot when it comes to successful social media. Visuals have a way to reach out directly to the audiences, capturing their attention in the midst of too much social media content. Embrace a certain consistency in the quality of visuals you use, for example, your images, videos, photographs, memes, and other media, should portray a consistent font, brand identity, and theme. Overall, the most important thing to master is the art of eye-catching using colour, words, and size. Today, social media ads are doing a fantastic job at reaching out to a broad audience. Ideally, there is too much content being circulated all over the internet, which means that people’s social media timelines are always crowded with information. In such a setup where the competition is very high, social media ads have the advantage of appearing on top of people’s timelines, of course depending on the set standards. Make sure you are specific with what you want to achieve with your ads, so that you have a particular niche audience regarding age, gender, purchasing power, and location, among others. Everyone loves some goodies, mainly when they are free. If you want your social media stats to be booming in just a couple of minutes, then be the brand that introduces giveaways to your target audience. The best thing about giveaways is that they allow you to completely show-off your brand’s essence while attracting a broader audience. The giveaways can be centred on competition, or a question and answer engagement, all of which bring people to your attention. Further, understand that social media operates by social validation. Once your initial audience is excited about your products and the giveaways you have organised, they share, retweet, tweet, and tag their friends to enjoy the same offers. Keep your giveaways random and frequent, diversifying them from coupons, free tickets, free products, rewards, shopping vouchers, to name a few. The good thing about technology is that it has provided far easier ways to get things done. With the keyword rank tracker tool, you can come up with some prime words that are suitable for your niche and industry. From those keywords, find a way to tweak them into becoming your own keywords, particularly in pushing your brand’s essences and your primary marketing agenda. Your own keywords can act as the perfect way to draw the attention of an audience to you by making your brand the centre of every conversation around that specific term. Once you have the perfect words, consider promoting them as paid ads so that they can draw even more attention. As much as you would want to be independent in handling your social media and digital marketing affairs, consider using a social media influencer to skyrocket your traffic instantly. What you may not know is that most social media influencers have a proper grasp of the different platforms and their dynamics as regards to audience behaviours, and relevancy to the current trends. Using an influencer allows people to interact with your brand differently, not to mention, makes your brand more likeable to the people. The best times to capitalise on an influencer is when you are launching a new product, holding an event, making a change or rebranding, among other crucial moments for your company. Becoming successful requires a pool of energy and resources from more than one person. What this means is that for your brand to get the kind of attention you desire, you may have to reach out to another company to partner. This kind of partnership is perfect for one-day activities that allow you to showcase the two brands. The best part about this technique is that it gives you room to steal some of the traffic from your partner company, and with proper management of these visitors you can retain them on your platform. However, before choosing who to partner with, make sure you thoroughly research on what your competitors are up to. It should be easy to point out some of the techniques that are working for them, and once you identify what they are you can use them as pointers to whom you should confront for partnerships and what agenda to push. Previous Post: Health and safety obligations for new businesses Next Post: Expert answers: How do I go about proving to HMRC that tax has been deducted?